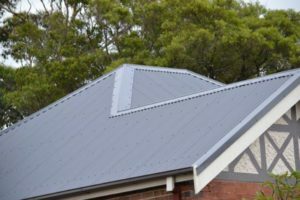 The goal is always to make your new roof or roof repair last as long as physically possible, completed on time and on budget. ARS is a fully insured and licensed Sydney roofing company that is now based at 618 Parramatta Road, Croydon – about as central as you can get to Sydney’s Inner-West. We service most of the Sydney Metropolitan area but in the main, we work in the Inner West of Sydney. ARS specialises in changing existing residential roofs (of any type) into new Colorbond or Zincalume roofs. 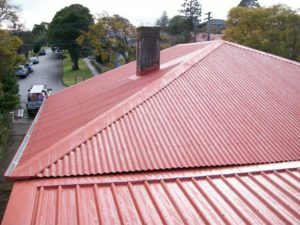 Domestic roof replacement is what we do best but we also do roof replacements on just about any structure including – Commercial and Industrial Buildings such as shops, warehouses, factories and awnings. 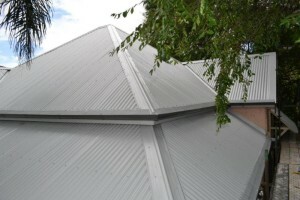 We also do roof repairs and restorations on industrial, commercial or residential roofs. 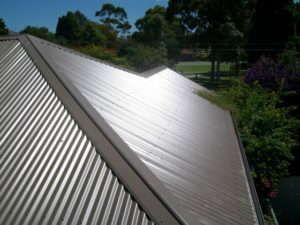 Whilst ARS has expanded in recent years and now employs a great team of experienced, friendly and competent roofers who can tackle even the toughest of jobs without a problem, it is still a small company with personal service and Julian is still involved in every job as he really wants to ensure you get the service you are looking for. So what are you waiting for? Fill in the “free quote request” form now and you will be contacted with 24 hours for a free inspection, consultation and quote.